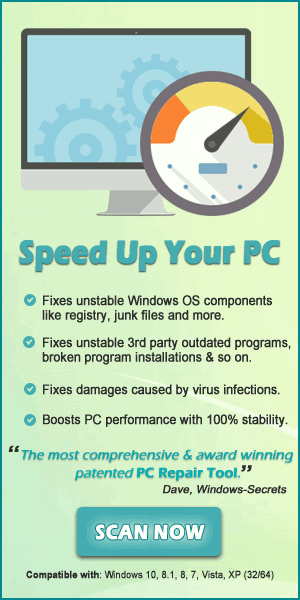 Blue Screen of Death or BSOD error is common in Windows since the Windows 7, 8, and 8.1 users are found reporting about the blue screen of death error. Well, the latest Windows 10 operating system is not free from this nasty BSOD error. 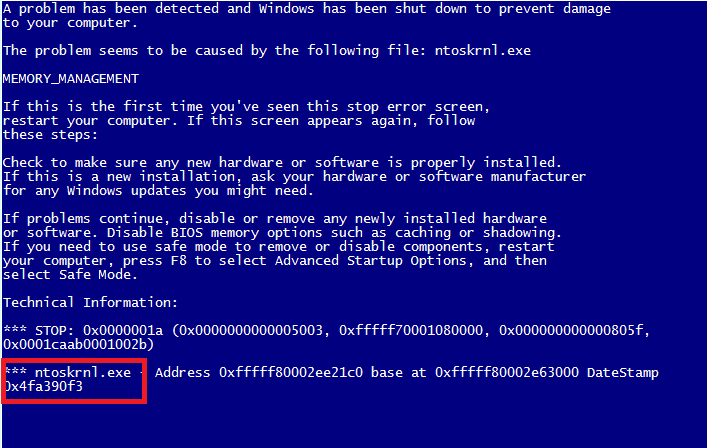 So, here in this article, I am going to describe how to fix the BSOD error caused by a ntoskrnl.exe program or the ntoskrnl.exe BSOD error in Windows 10. 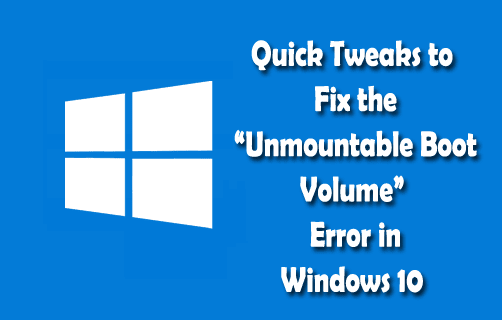 Are you the one struggling with the Windows 10 update error 0x80073701 then this article is for you? 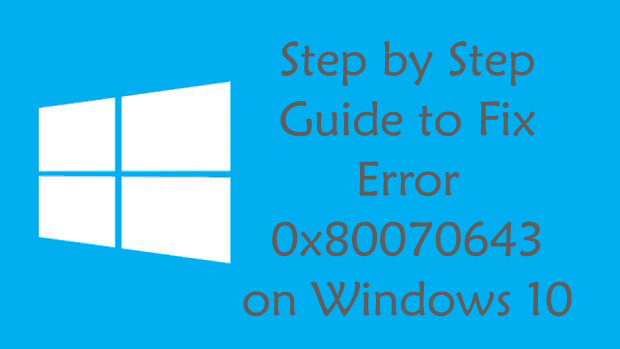 Here check out the complete information to fix the error 0x80073701 Windows 10. 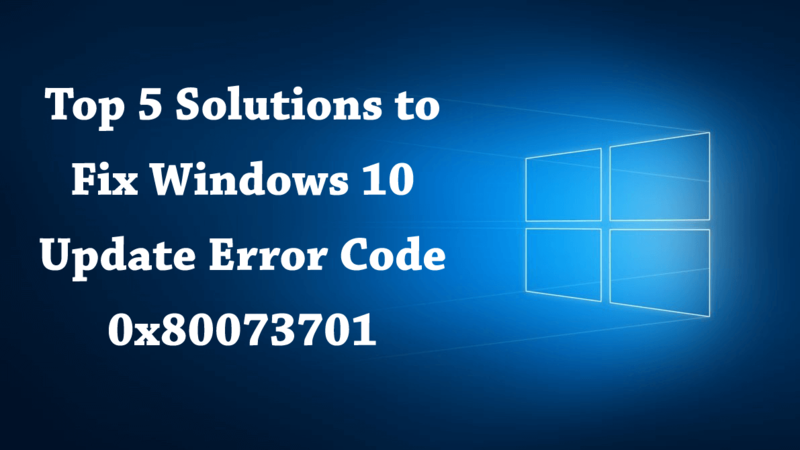 Are you the one struggling with the error code 0x80242006 while installing the latest Windows 10 update? 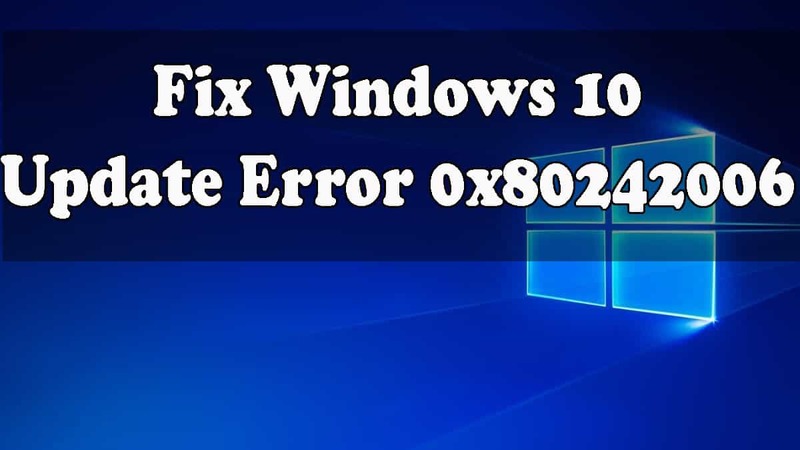 Then read the article and follow the complete fixes to resolve Windows 10 update error 0x80242006. 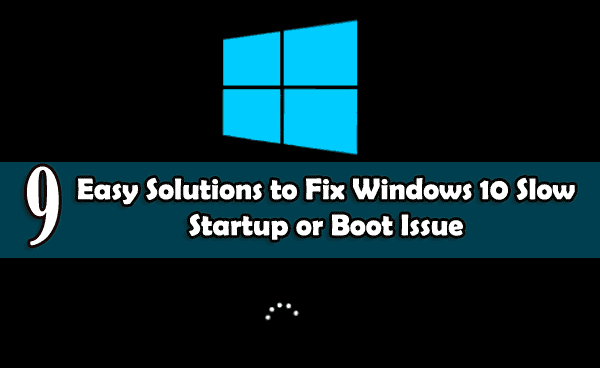 Are you facing issue while installing the Windows 10 latest October 2018 update or v1809, then in this guide, check out the how to fix the Windows 10 October 2018 update fails to install issue. 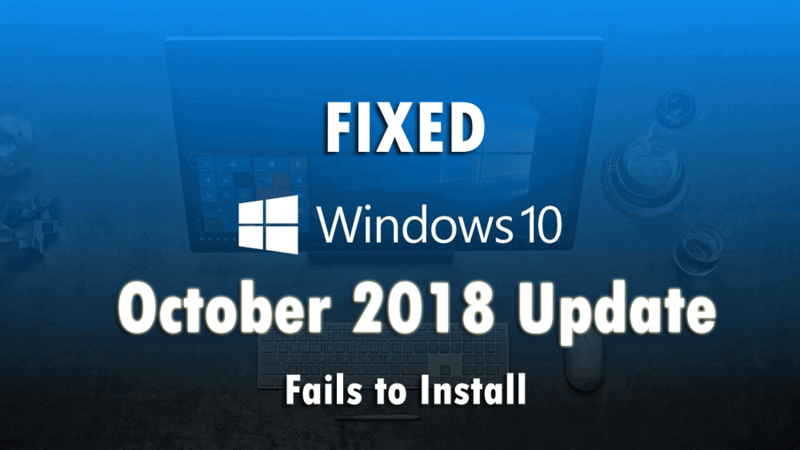 Windows 10 October 2018 update is now available for download, this latest Windows 10 v1809 is easily grabbed from the Microsoft’s update page.